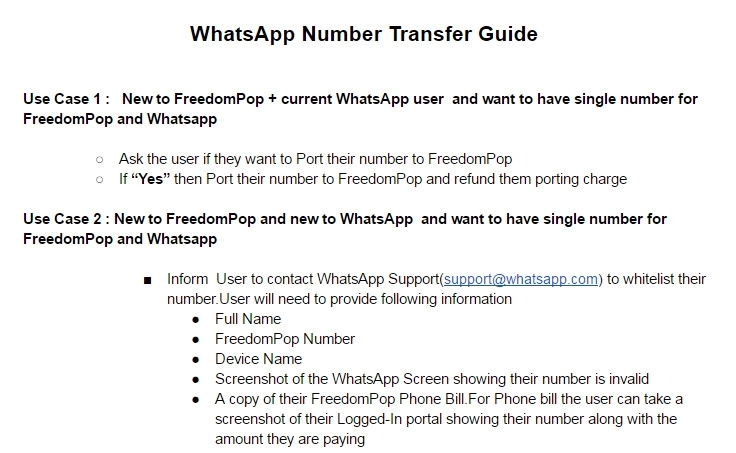 If you are experiencing WhatsApp not allowing you to register your FreedomPop cell number by saying that your number isn't valid in the USA, follow these steps that I received from FreedomPop. I just asked Whats Support to white list my # and they responded right away even during this Holiday season. Great service from Whats APP company. 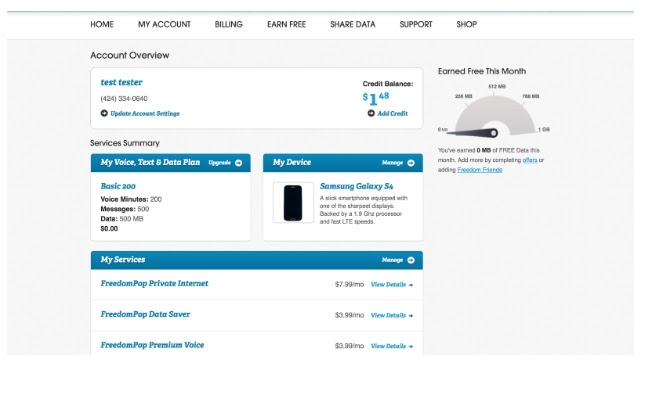 Will see if it actually uses any of the 500mb data even though FreedomPop says it will NOT use any of your data that is allocated to you each month while using the Whats APP.